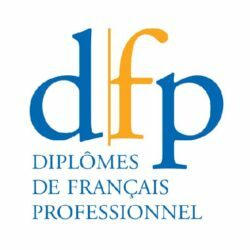 LSF Montpellier teaches French to adults from all walks of life and places your learning project at the heart of its concerns. 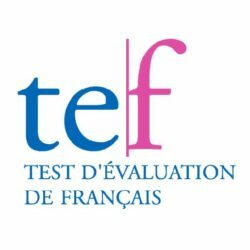 French teachers: come and improve your skills in the workshops dedicated to French language teaching. 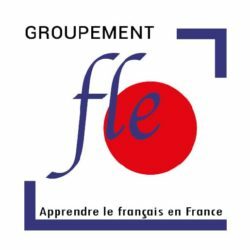 Book French courses for your group of students. Accommodation, course, activities: everything is possible. 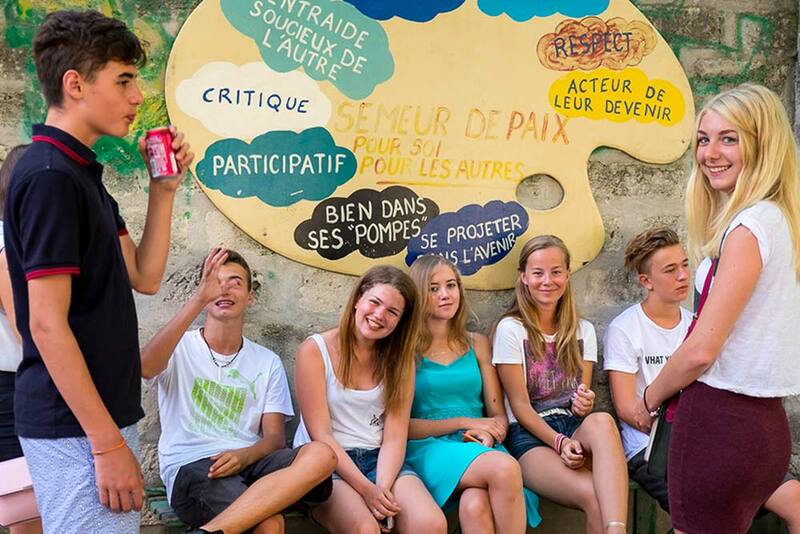 Created for 11-16 year olds, our Junior Centre offers a fun way to learn French adapted to all levels. 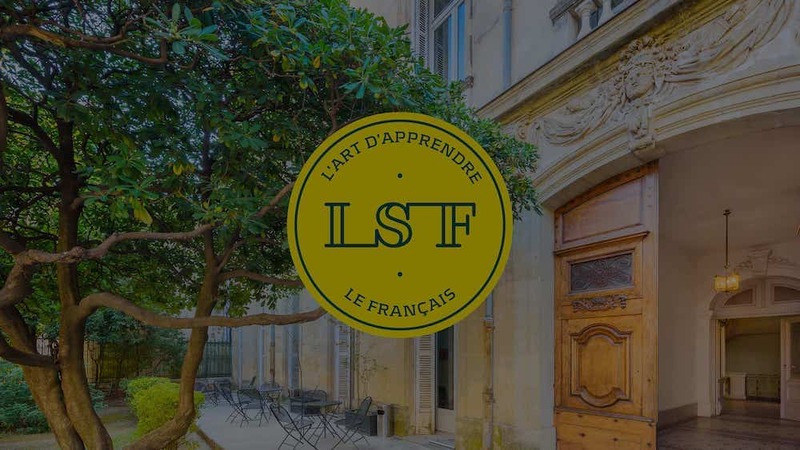 Located in Montpellier, in the South of France, LSF has been teaching French as a foreign language for more than 20 years. Each year, LSF receives nearly 3,000 students from more than 80 different countries. LSF is located in the heart of the historic centre of Montpellier (l’Ecusson). Our school has the best reputation in the region and has obtained the FLE Quality Label from the CIEP with 15*/15. 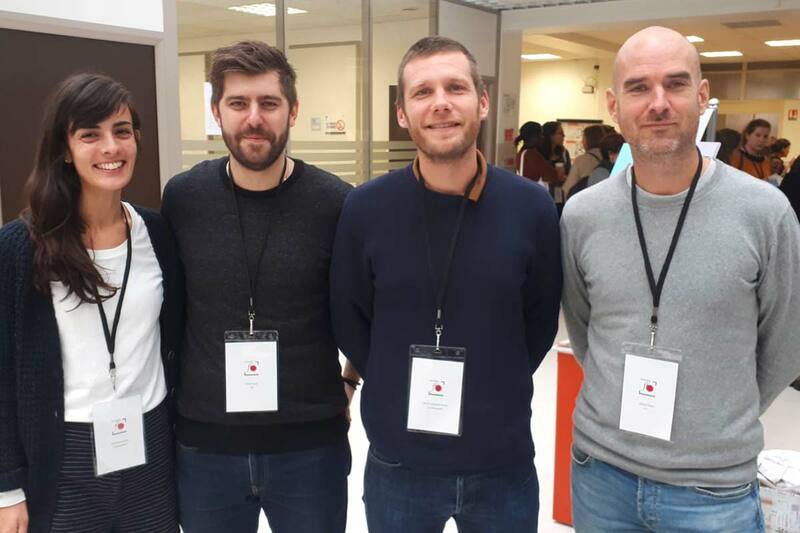 LSF Montpellier places the quality of its teaching at the heart of its concerns. 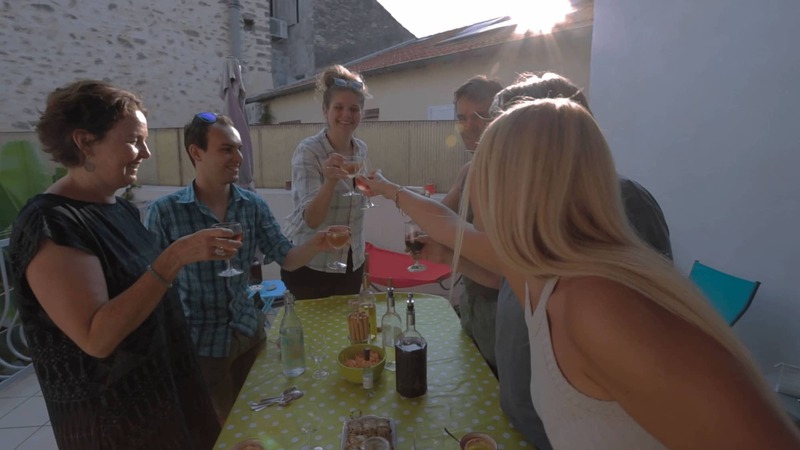 At LSF, our students learned French in class but also in moments of relaxation. 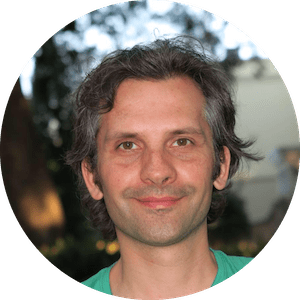 "It was an amazing experience, I recommend it 100%! 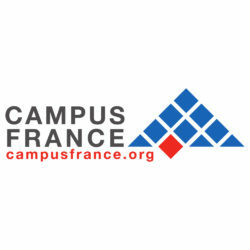 The teachers are very nice and involving and they make you feel comfortable with speaking French. Montpellier is a relaxed but beautiful and international city in the south of France, perfect for practicing the language. 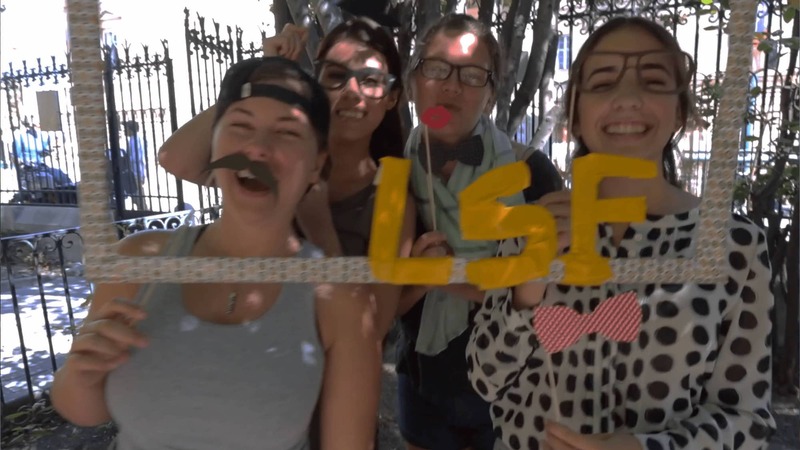 Furthermore, at LSF it is easy to make friends, travel around the area and find activities to do after class!" "Thank you LSF, I enjoyed every minute of my french learning week! The school is located in the center of Montpellier, 2 minutes from Peyrou park. Such a nice place to be, especially in the spring. The teachers are great, find time for everyone and adapt to specific needs of every student, and make every lesson interesting. 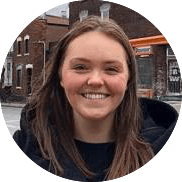 I also liked the activities, you can have them almost every day, and it is a perfect way to discover the city and the French culture. The only regret is not staying longer!" 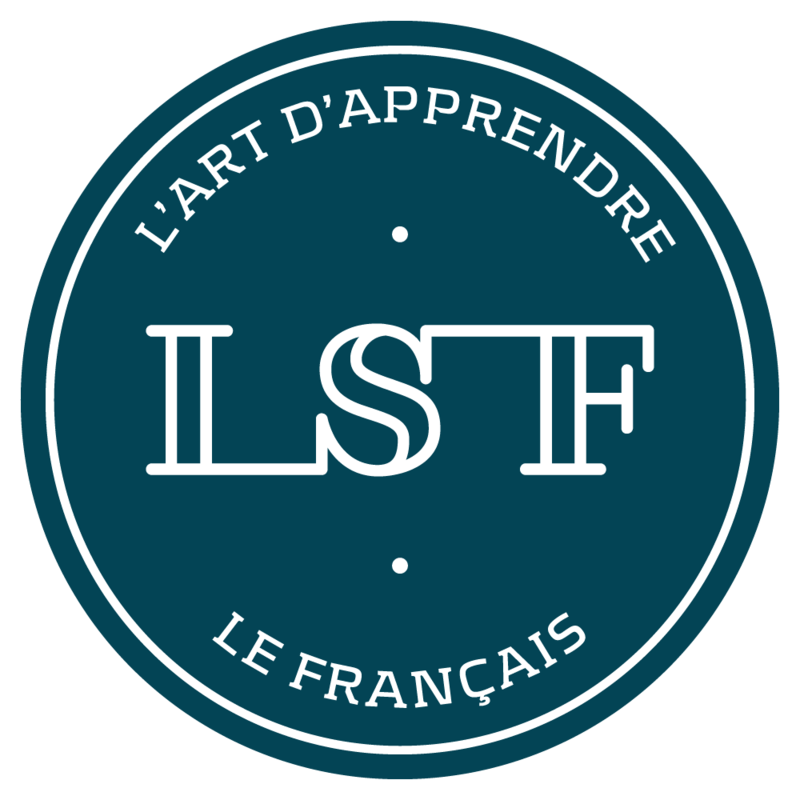 "LSF is the best choice if you want to learn French. The school is amazing, the staff and faculty are so welcoming and helpful. 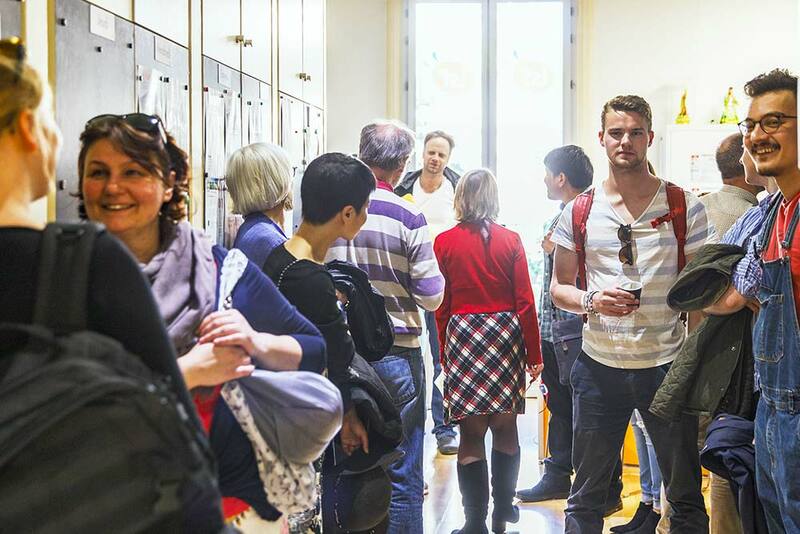 There are multiple excursions each day you can choose from that the school organizes. 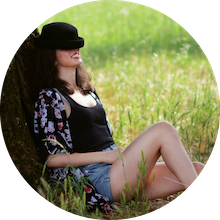 From soccer, to hiking, happy hour even a wine and cheese tasting there is something for everyone. 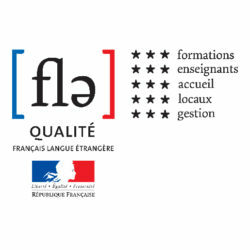 My French improved vastly during my time at LSF and I had fun doing it, I just wish I could have stayed longer!"